over 15 years on the Court of Appeals and nearly 8 years on the District Court. 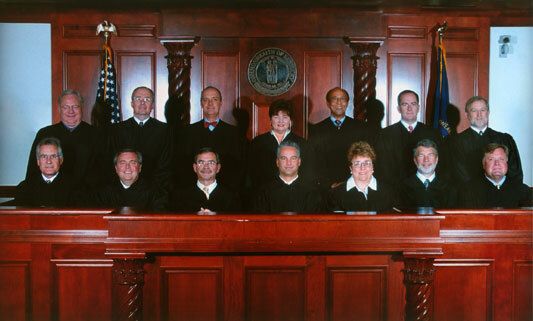 The Court of Appeals is the second highest court in Kentucky. Like the Supreme Court, it decides cases from all over the state. 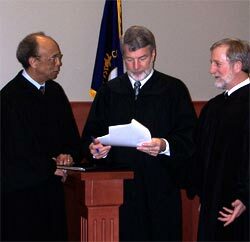 Judge Schroder is currently one of 14 judges on the Kentucky Court of Appeals. 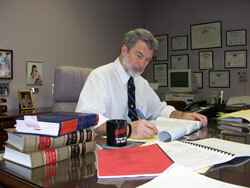 Judge Schroder has served on the Court of Appeals for over 15 years. The Court of Appeals reviews the correctness of the lower courts' decisions and interprets the law. Its judges are divided into three-judge panels for each case. 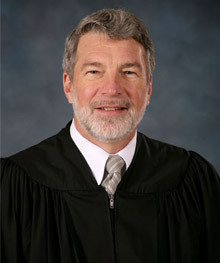 Judge Schroder was elected as a trial judge in 1983 for the Kenton District Court where he served for nearly eight years, including one year as a juvenile judge. 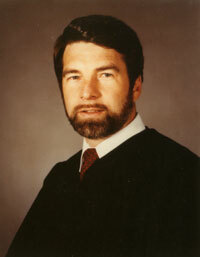 Judge Schroder also served as a special district judge in Oldham, Campbell, and Grant Counties. 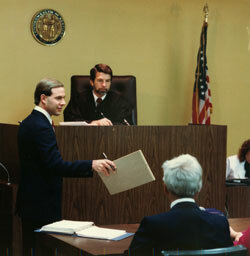 court proceedings appear before District Court.